Long Beach Comic Con celebrates their 10th anniversary! We were there when Stan Lee cut the red ribbon in 2008. 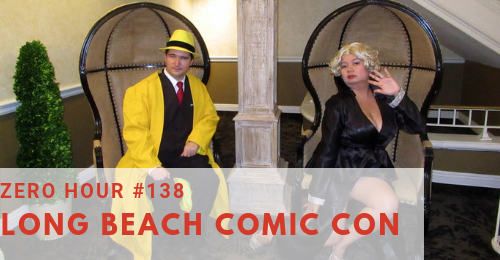 Listen in with Jared the Greek and Eri Kagami as they talk about 10 years of Long Beach Comic Con and LBCC ’18.